When Gerald and Niri Pillay left South Africa for New Zealand, they approached Pam Smith to take over as chairlady of the Fill-a-Bag Feed-a-Family feeding scheme they had started in 1992. Having played a leadership role at the Irene Primary School – as Deputy Principal – for many years, she really was the ideal candidate to head up this fledgling charity scheme. But more importantly, they recognised in her a woman of integrity with a huge heart – a community-minded woman of great faith who would, for more than 20 years, lead this scheme to a place where it has grown significantly, distributing more than 150 bags per month. 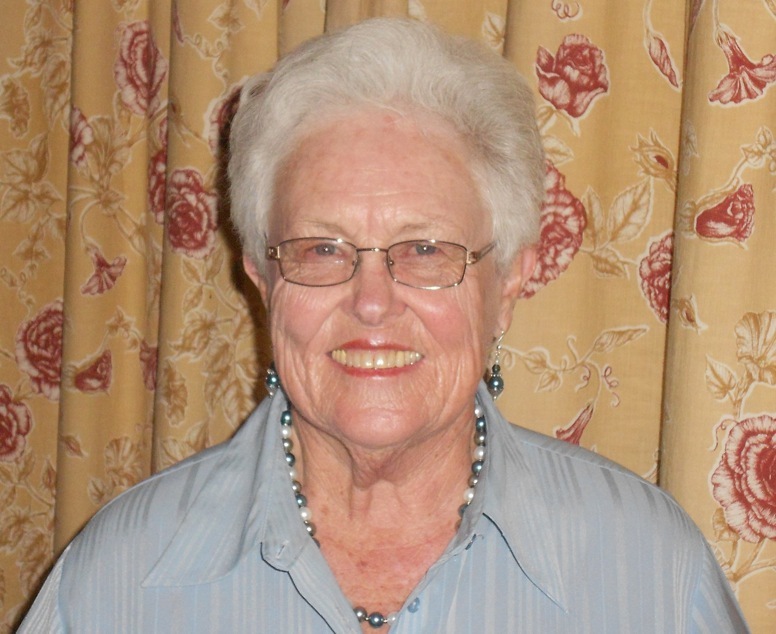 In her quiet, gentle, yet firm way, Pam led the committee over the years, and despite many changes in the membership of the committee, Pam was the constant – always giving selflessly to help the disadvantaged. She would go shopping to Makro with the Sisters of Charity to buy supplies for the orphanage section of the mission. She and her dear husband Ken were the backbone of the committee, and it was with great sadness that the committee members accepted her resignation last month. She had handed over the role of chairlady to Patty Pitman a year ago, and has assisted Patty in numerous ways to prepare her for the role of chairlady. We will miss Pam and Ken terribly at our monthly meetings, but we know that she and Ken deserve the rest. They have been faithful stewards of God’s love, allowing Him to use their hands and feet to bring relief to the needy. Thank you Pam and Ken, and go well.